We are sorry to show you this image. Please be informed that bitcoin exchanges do not have SHOP wallets. These exchanges are services where you can buy bitcoins. These are put into a "wallet", but a better word would be a "safe". If you want to shop on the the internet you need a real bitcoin wallet on your phone. Below we will explain to you how things work. It might take some time and effort, but it is a one time setup and you are ready to buy in every webshop around the world. Bitcoin is a digital currency. Bitcoins can be used to transfer value over the Internet in a matter of seconds just like you would send an email. The value of bitcoin and its transactions are stored in the blockchain. Everyone can run the open source Bitcoin software on his PC, laptop or smartphone to store, receive or send Bitcoins. Bitcoin is not controlled by any bank, government or company, it is a decentralized peer-to-peer network and is managed by millions of computer worldwide running the Bitcoin software. Bitcoins possess value because only a limited number of bitcoins exist and people value the decentralized, anonymous and virtual characteristics. Bitcoin is often called a virtual currency, which is a somewhat misleading as most currencies we use today are mainly stored virtually as 1 and 0 in a bank computer. The main difference is fiat currencies are backed by governments and digital currencies are backed by mathematics and computer power. It's fast. Just like sending an email, in a matter of seconds, you can send your Bitcoin to the other end of the world. It's international. It doesn't matter if you send your money to the US, Russia, Japan or Zimbabwe. The price is the same, the speed is the same, the only thing you need is a computer (or mobile) with an internet connection. It's private. A bitcoin transaction is not linked to a person or place. It's safe. A Bitcoin transaction is validated by thousands of computers worldwide and can't be intercepted or canceled. If you backup and store your bitcoins in a safe place, no one can access them. It's easy to use. Just create a bitcoin wallet on your computer or phone (we advise BRD wallet), buy some bitcoins and you're ready to go. 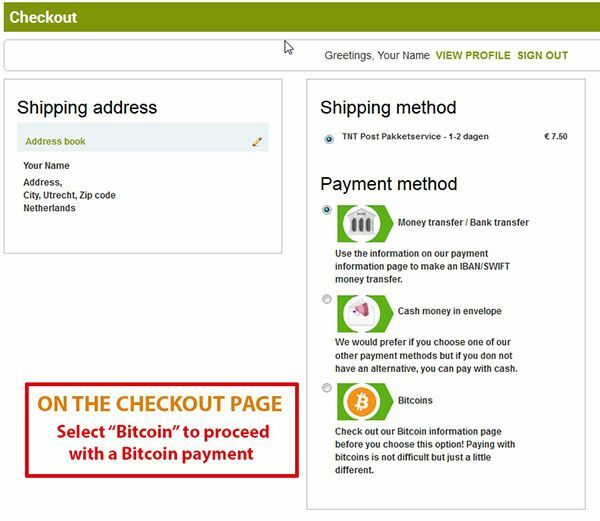 yes you can buy bitcoins with credit cards and via bank payments. No middleman. There is no bank involved that can block or reverse your transaction (so no extra charges). It's deflationary by nature. Bitcoin is likely to increase in value over the long term because it is a deflationary currency as opposed to the inflationary euro, dollar and other fiat currencies. This is because governments and banks create a lot of new euros and dollars every year, but after a while, no new bitcoins will be created. It's decentralized. Just like internet or torrent networks so it is hard to suppress by any government or organisation. Amsterdamshops is a true market leader with years of experience in support, order fulfilment and payments for the psychedelic market. Amsterdamshops values customer service just as much as we do here. 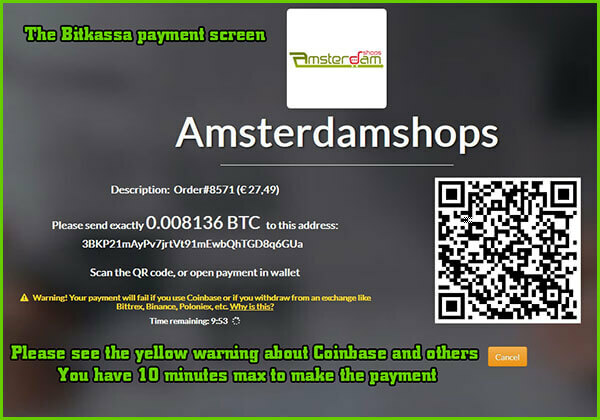 Therefore, it goes without saying that we are extremely proud to be joining the Amsterdamshops bitcoin and support family. 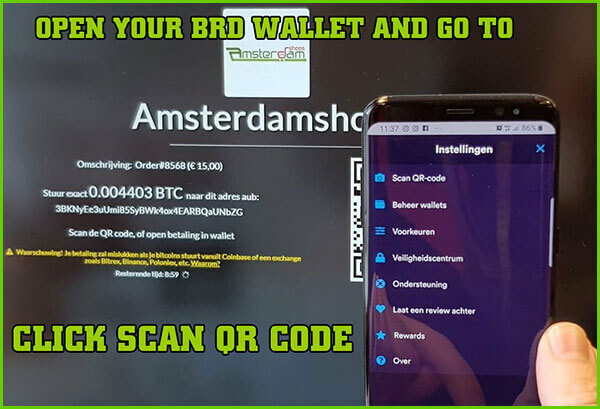 To make a payment to Amsterdamshops using Bitcoin you will need to have a Bitcoin Wallet that contains some of the currency. A Bitcoin wallet is a way to easily manage your Bitcoins, giving you a user friendly interface to buy, send and receive them. 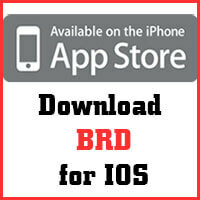 To give you an example, we will show you how to set up a wallet and send payments using BRD wallet. Getting a bitcoin wallet doesn't really require understanding of the technical details. 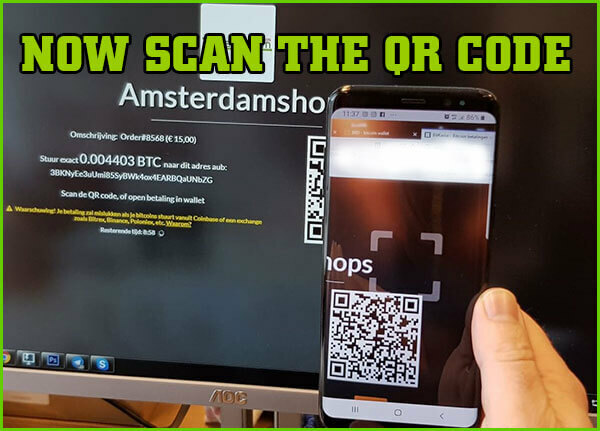 Once you have installed a bitcoin wallet on your mobile phone, it will generate your first bitcoin address that can be used to send and receive bitcoins. This is actually pretty similar to how email works. There are several types of wallets avaiable: in the form of software (computer programs), mobile (phone apps), or web (online sites). 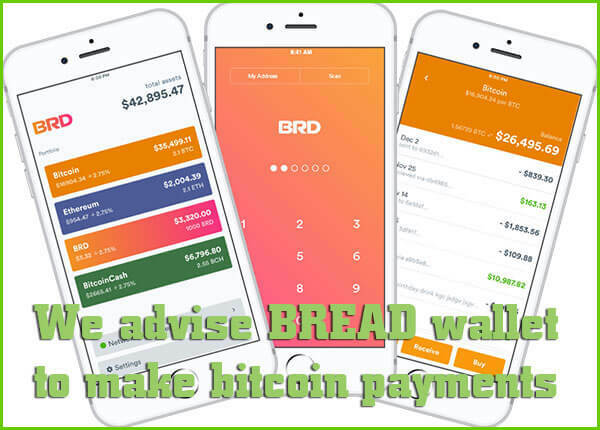 About BREAD (BRD) wallet: Our mission has always been to make the world of cryptocurrencies accessible to everyone. We've designed our app from the ground up to be the easiest way to get started with bitcoin and other cryptocurrencies, without sacrificing the security and privacy experienced users expect. No accounts, no logins. Our app is a fully decentralized wallet that connects directly to the blockchain using a securely generated 12-word paper key. This means there are no accounts to setup, no passwords to remember, and no servers to hack. No matter what may happen, your money will always be secure and accessible. Support is always just a click away. Access our in-app knowledge base from nearly any screen to get your questions answered quickly. If you still have problems, send us an email! Most users hear back within a few hours. We’re even here nights and weekends! After you have created a wallet, you will have to add some bitcoins to it before you can make your first payment. There are many places online where you can easily and safely buy bitcoins with a credit card bank transfer, iDeal, Sofort, Paypal, cash or basically any payment method available. 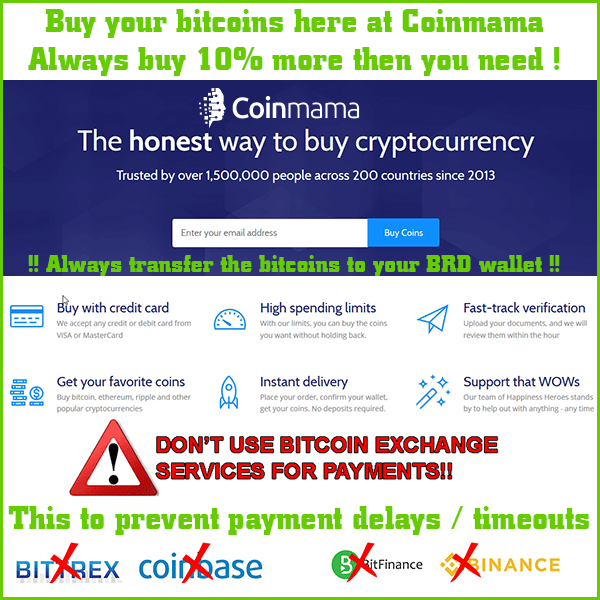 Use this website to find a bitcoin exchange service, or use coinmama below. Always buy 10% more bitcoins then you need to pay for your order! Bitcoin value goes up and down, and so it is better to have a little more in your wallet so there will be no payment problems. NO matter what service you use to buy bitcoins. Always send them to your BRD wallet! 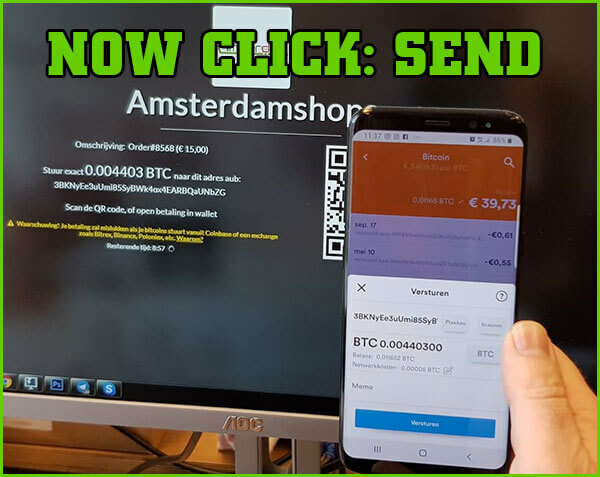 Now that you have a Bitcoins in your Wallet, we will show you how to send us a payment. 1. 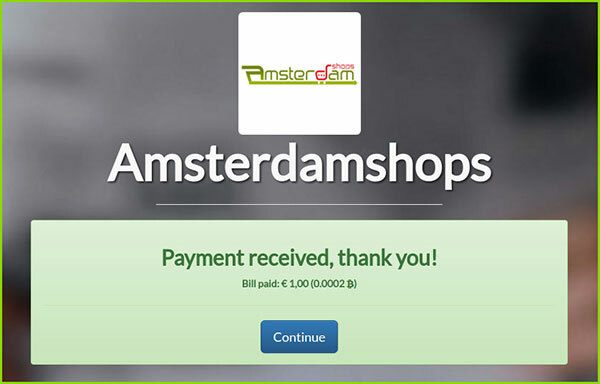 On the checkout screen of your order with Amsterdamshops you will be presented with all your possible payment options. 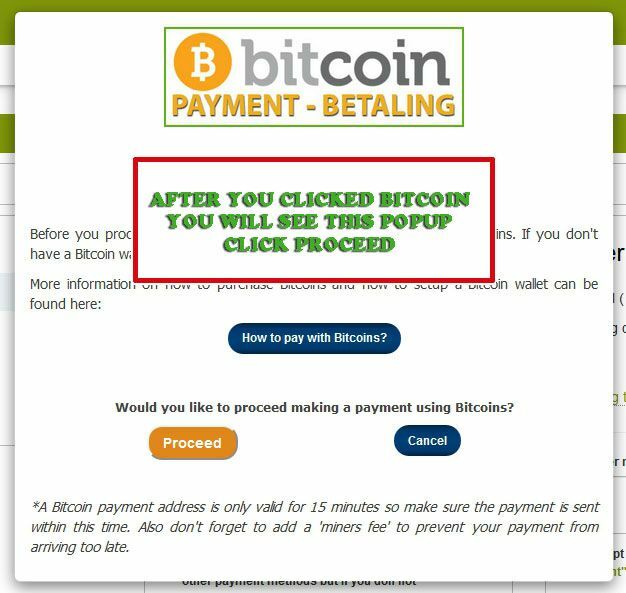 Select BITCOIN to proceed with a Bitcoin payment. 3. You will now be taken to the Bitkassa payment screen. It displays all the information you need and a QR code to send off your payment to us! 4. 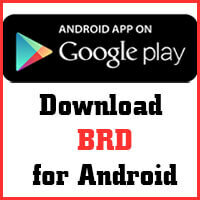 Open your mobile phone and browse to your BRD Bitcoin Wallet and follow instructions. C: Now click SEND and you payment is done. BE INFORMED YOU ONLY HAVE 10 MINUTES MAX TO MAKE THE PAYMENT! AFTER 10 MINUTES YOUR INVOICE WILL EXPIRE AND YOUR PAYMENT WILL NOT ARRIVE!! 5. Thank you for your order! We will now process your order as normal and get your items out to you ASAP. A: Not finished - waiting for payment coinfirmation by the bitcoin network. B: Processed - your payment has been confirmed and ready for shipping. C: Completed - your order has been shipped. D: A tracking code will be send to your email address. Please check your spam folders! These are just a few examples, there are many places to buy Bitcoins on the web if you do not have any yet! 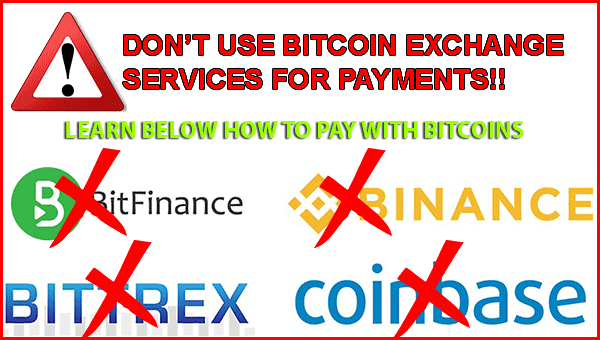 Using Bitcoin could not be easier! Once you have learned the ropes all future transactions become a breeze, and the payments remain safe and anonymous!